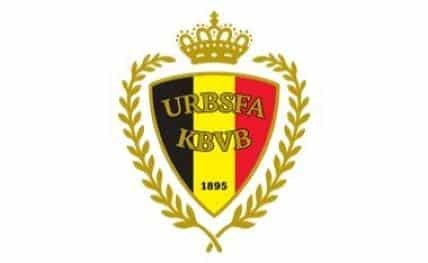 Brussels, March 22: Belgium opened their qualifying campaign for Euro 2020 with a comfortable 3-1 home win against Russia thanks to two goals from Eden Hazard. The number one team in the world, according to FIFA rankings, on Thursday started on the front foot before a vociferous home crowd at the King Boudewijn Stadium here, reports Efe news. Youri Tielemans got the opening goal in the 14th minute when he powered in a low right-footed shot from the edge of the box to cap a flowing move. Belgium could have opened the scoring even earlier, but Michy Batshuayi's poor first touch wasted a good opportunity created by captain Hazard. Just two minutes after Tielemans' goal, the visiting Russians were back on level terms after a blunder by goalkeeper Thibaut Courtois. He stumbled under pressure from Artem Dzyuba and scuffed his clearance straight to Denis Cheryshev, who fired into the unguarded net. The hosts continued to press and should have regained the lead but Batshuayi's shot was cleared off the line by Georgi Dzihikiya. Russia's sporadic threats came from set pieces and rare glimpses on the counterattack. Belgium retook the lead when their talisman Hazard won and converted a penalty shortly before halftime. Hazard got his second and the Red Devils' third late in the second half, when he buried a shot that had rebounded off Batshuayi following good work down the right flank by Dries Mertens. Belgium's next match on Sunday will see them travel to Cyprus, who thrashed San Marino 5-0 on Thursday night.